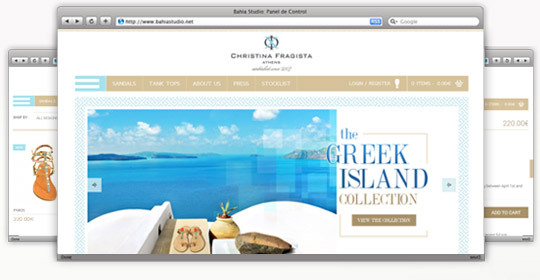 WebOlution redesigned & developed the e-shop of Christina Fragista. At christinafragista.com you can buy luxury handmade leather sandals. 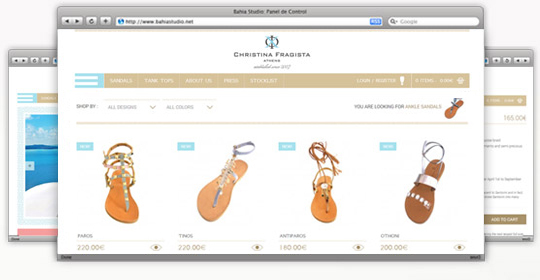 Thanks to its responsive design, you may visit the e-shop from your computer, tablet or smartphone and buy the sandals of your choice.